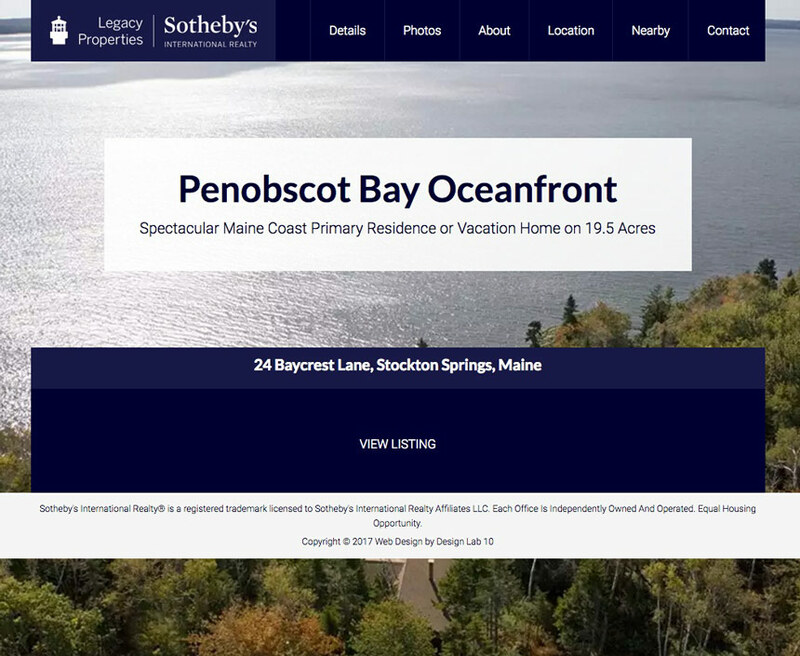 Context: Unusual Luxury Waterfront Real Estate needed customized website and special marketing to highlight its features. Who & When: Sotheby’s International Realty in collaboration with the web designer and two real estate agents. The project was completed in the first half of 2015 and the website continues to be updated as needed. What & How: WordPress website. Search Engine Optimization. Knowledgeable of the 26 acre waterfront property, I researched and wrote all content of the website. I proposed the site map, which logically lays out the information to visitors of the site. I also edited and formatted the aerial photos and other media features showcased on the website. I consulted with experts on searches for specialty real estate and implemented best practices for targeted keywords throughout the site.